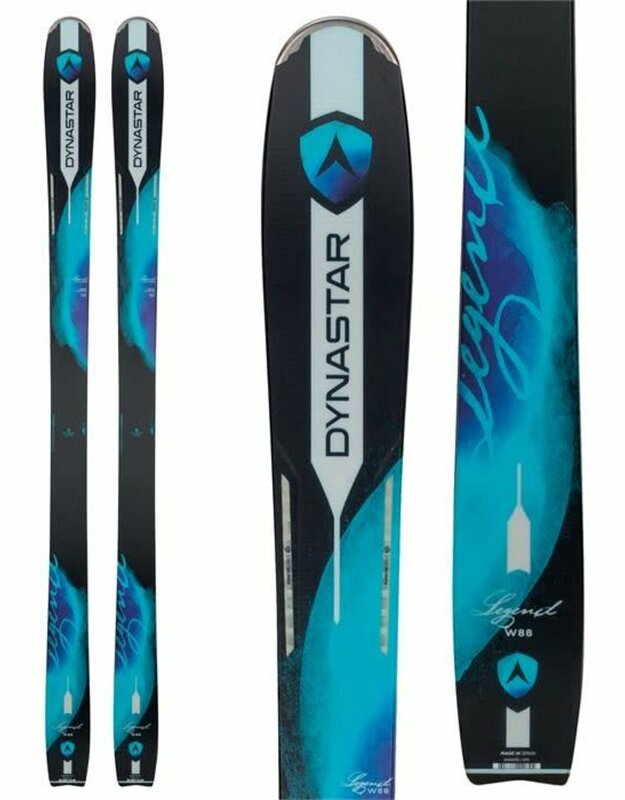 The "ringer" in Dynastar s all-mountain women's lineup, the Legend W 88 Skis are built for the confident woman skier who doesn't hesitate to turn 'em into the fall line and let it rip. Available in sizes up to 180 cm and beefed up with two layers of Titanal for quiet confidence at speed, the Legend 88 W also has enough surface area and a gradual tip rocker that stand it in good stead when a foot of pow falls overnight. 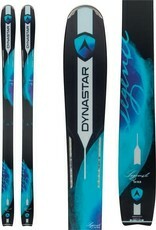 This is a strong skier's all-mountain dream and a ski that loves to go fast.